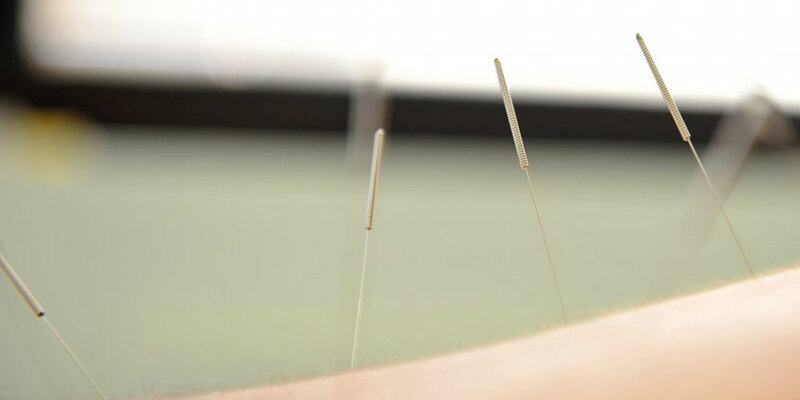 Acupuncture is the use of needle insertions along key points of energy flow. The point of the insertions just below the skin’s surface is to unblock energy (called “chi” or “qi”). 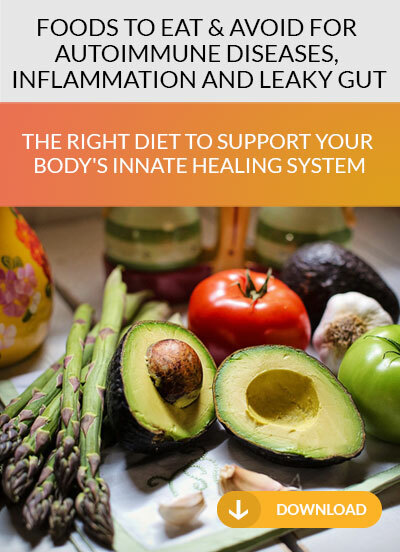 The build-up or blockage of one’s chi can lead to pain, imbalance and disease. Recent research shows that, like cannabis, acupuncture actually works to regulate, heal, and optimize the endocannabinoid system as well as the other systems of the body. 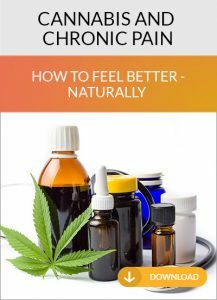 If you are treating inflammation and pain with cannabis, adding acupuncture to your protocol just might be the added touch your body needs for deep healing. If you have acupuncture in the past and did not experience relief, it might be worth revisiting acupuncture once you have added cannabis to your therapeutic regimen.